With a Corporate Membership, you are exclusively invited to take part in the annual project status meeting and you will gain access to areas on the website for members only. As a corporate member, you will also receive exclusive newsletters from SFF. A Corporate Membership gives you the license to use your membership as part of your company’s CSR (Corporate Social Responsibility) efforts. This includes the use of SFF’s logo as part of your marketing, and referring to SFF as a partner. 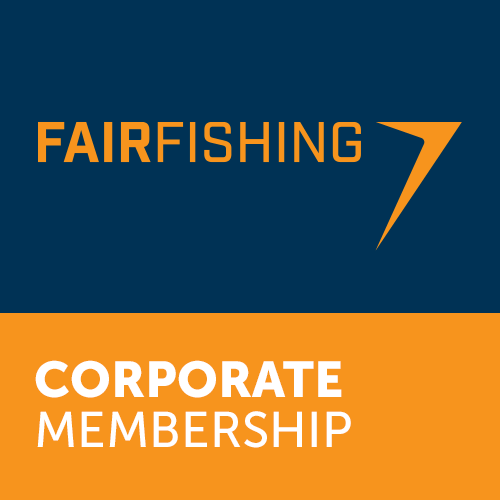 Corporate Membership makes your company a partner of SFF and a part of the SFF network. The use of SFF’s logo must not discredit or in any way harm SFF’s status and work. Your Corporate Membership supports our efforts to achieve sustainable fisheries and new jobs within the fishery sector in Somaliland. 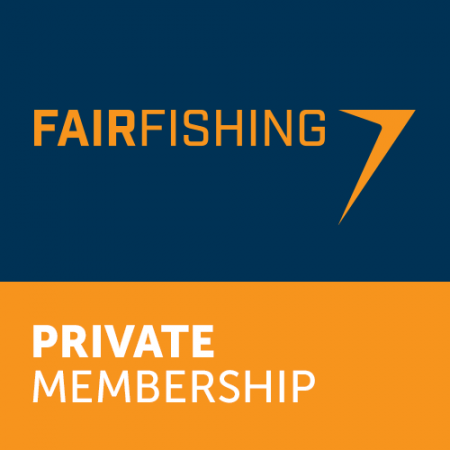 Your membership will help us to educate local fishermen, to operate office, factory and freezer facilities in the port of Berbera, and finally to reinforce sales of fish from markets and fishmongers and to restaurants and hotels in Hargeisa, Berbera and other relevant communities. The Corporate Membership runs for a period of one year and is not renewed automatically. At the end of the period, you will receive an email with a request for renewal. Inquiries about this are directed to the SFF Secretariat. Corporate Members must check with their national tax authorities if and how they can deduct fees paid to SFF. SFF does not store your banking information.